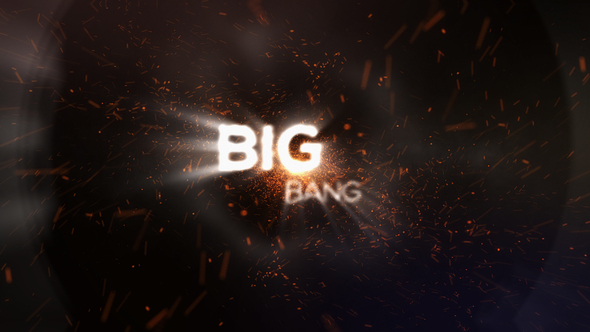 :: Big Bang Particle Logo Reveal :: is an Adobe After Effects CS5.5 project file. Unique & dynamic fast logo reveal in 4K(full HD version also included) good for any kind of logo openers/logo reveals.Plugins version included which requires Particular and Optical flares.Pre-rendered version is also included.Let me know if you have any questions! https://audiojungle.net/item/power-explosion/21817133?ref=CleanAndSimpleIf you don’t have the Adobe After Effects software, you are not familiar with it or you simply are in a hurry and don’t have the necessary time required to install and learn a new software, you can opt for an after effects template customization and video rendering service on Envato Studio.